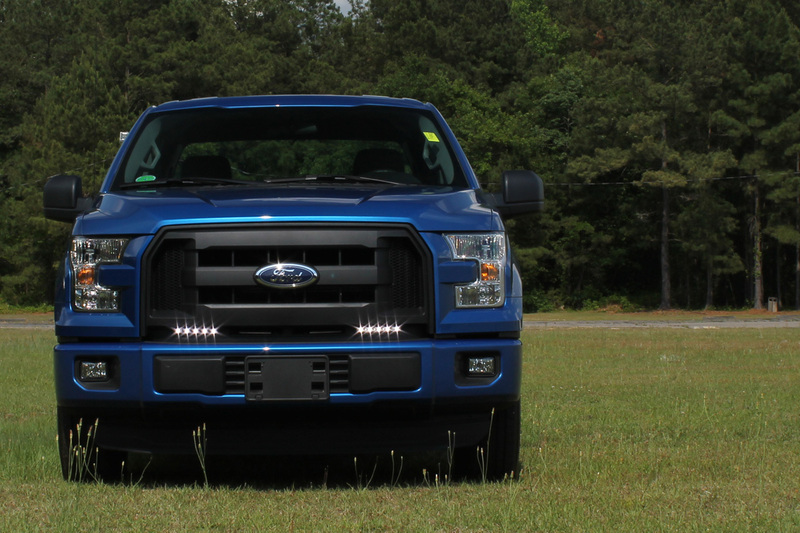 LED Daytime Running Lights for 2015-2016 Ford F150 now available! 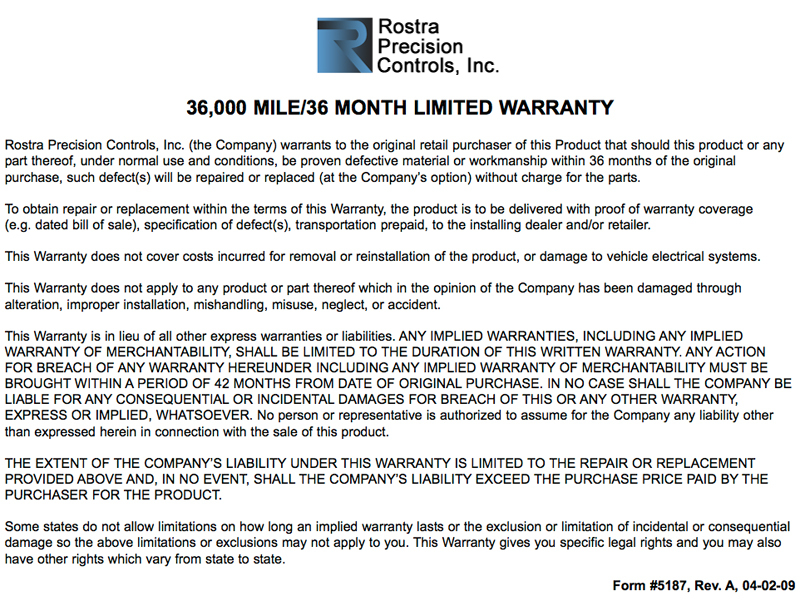 At Rostra, we are pleased to announce the availability of a first-of-its-kind LED daytime running lamp system for the recently reimagined Ford F150. 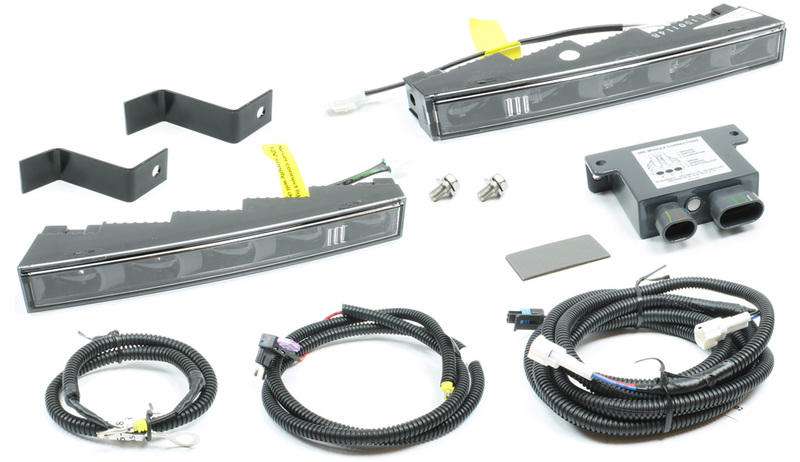 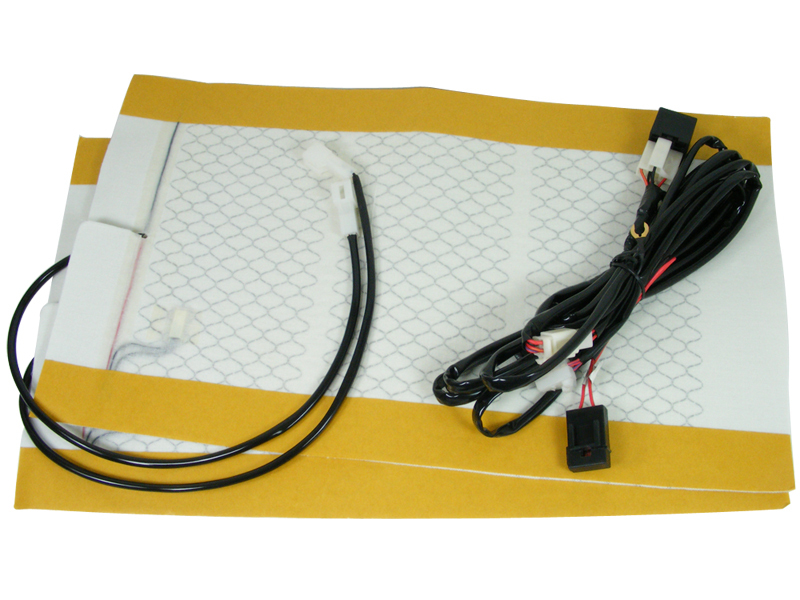 Available for use on 2015-2016 model-year vehicles, our new DRL system, part number 260-1024-F150X, includes two 5-LED lamps that fit snuggly into the factory openings on the F150 XL’s lower grille along with vehicle-specific mounting brackets for securing the lamps firmly in place providing both an enhanced look to the vehicle and the added on-road safety of LED running lamps. 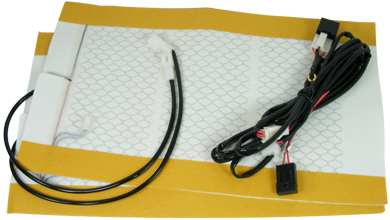 Designed specifically for the Ford F150 XL, a Rostra LED daytime running lamp system offers a great deal of flexibility when it comes to adding an LED lighting system to your vehicle. 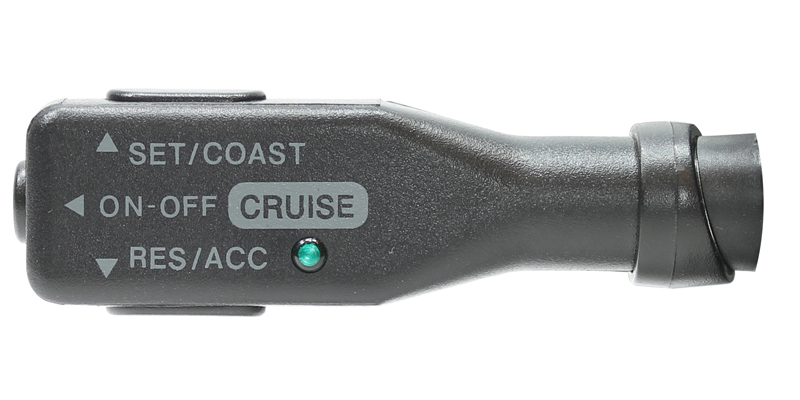 Please note, cruise control systems are only sold through authorized distributors. 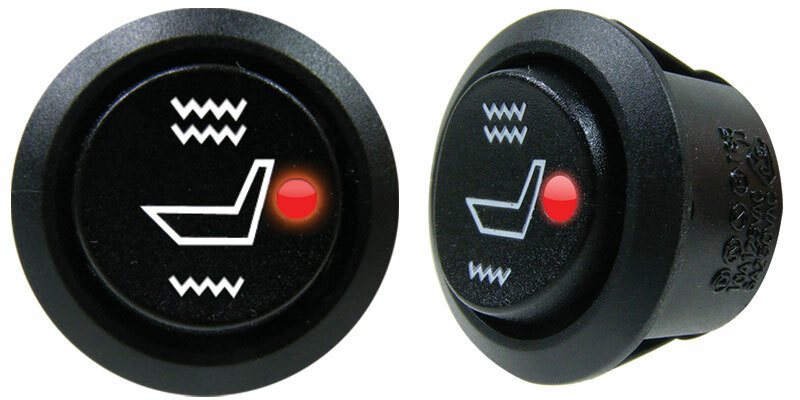 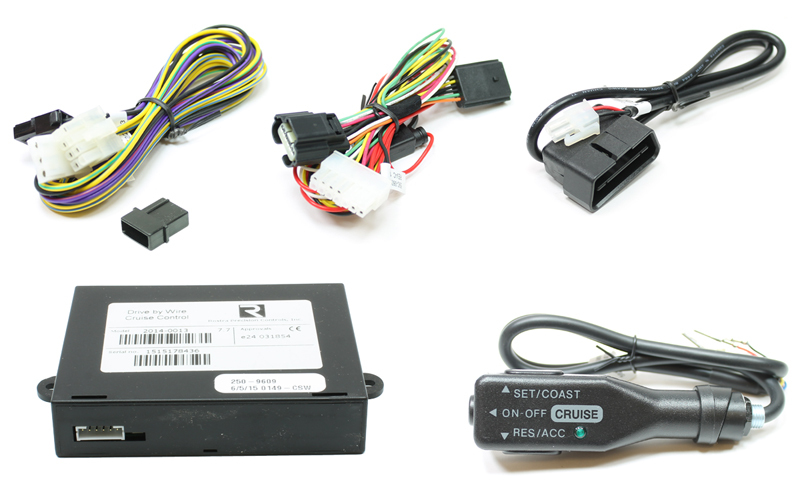 Please contact Rostra to locate a distributor in your area for your 2015 Colorado and Canyon cruise control.